New research from EPoS and insight company The Retail Data Partnership (TRDP) reveals that retailers have reacted in a number of different ways to comply with the latest surcharge ban on credit and debit card payments in-store. On January 13, new EU rules banned surcharges on all card payments with many concerned that this change would have a negative effect on local retailers. In UK convenience stores, approximately 50% of purchases are made with credit and debit cards. Under the new rules, retailers are no longer allowed to pass on any credit and debit charges to their customers and are expected to cover the costs themselves. A recent TRDP survey investigated the potential impact of the new EU rules within the convenience sector and discovered that around 75% of retailers are expecting to feel the effect of the changes. While the ban may be good news for consumers, retailers are now expected to find ways to compensate for yet another financial burden. The TRDP survey discovered that retailers were considering a variety of solutions including minimum charge requirements, removing their card payment facilities altogether and even continuing to charge despite the ban. 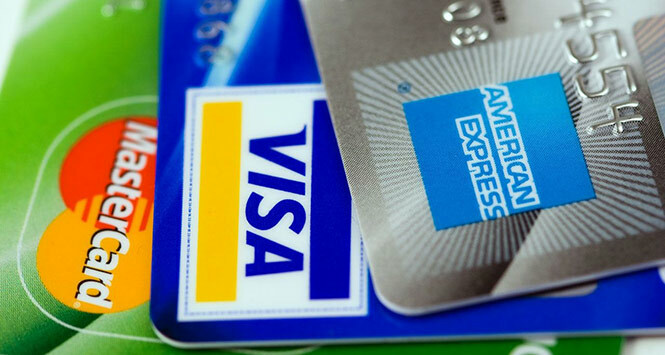 While surcharges are now outlawed, minimum charge requirements on card spending remains legal. This allows retailers to cover card machine and transaction costs by requiring greater spend by their customers. The most common minimum spend amount is £5 and with the average 2017 card transaction in TRDP convenience stores reaching £12.05, many transactions are likely to be eligible for card payment if a minimum charge requirement is applied. However, this plan may turn off impulse purchases, and could push people to the supermarkets who generally do not charge for card payments. Removing card payment facilities altogether means retailers will no longer have to deal with card charges but as 50% of transactions are done on card (with contactless and mobile payments on the rise) retailers are likely to miss out on a major, growing market. By continuing to charge for card payments, you definitely won’t be out of pocket but this is illegal, and Trading Standards are likely to be enforcing this. Some retailers are focusing their frustration on card payment providers, as they feel the fees are too high and cannot justify the payment for a small business.